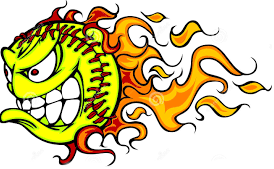 Welcome to Moncton Royale Fastpitch Softball Association. We are dedicated to providing the best softball programs in the Greater Moncton Area. Our focus is on skills development, building confidence and most of all, having FUN! Whether your son or daughter is 5 years old or 18 years old, has years of experience or is a “newbie” there is a program for them. Please browse around and check out all of our programs and services and learn about our association. The MRFPA board members have 1 thing in common….. we all LOVE the sport of softball and we want all kids to have a positive experience playing it! We look forward to providing you and your child with many years of great memories at the ballfields.